Want to know more about refinancing? Call us at (408) 626-1879. Have you ever heard the old rule of thumb that says you should only refinance if your new interest rate is at least two points below your current one? That might have been good advice years ago, but with the fact that refinancing has been costing less recently, it is never the wrong time to consider a new loan! A refinance is often worth its cost many times over, factoring in the advantages that can come, as well as a reduced interest rate. When you refinance, you might be able to lower the interest rate and monthly payment, sometimes significantly. Additionally, you may have the option of tapping into your home equity by "cashing out" some funds to remodel your home, consolidate debt, or take your family on a vacation. With lower rates, you might also get the chance to build up home equity more quickly by switching to a shorter term loan. All of these advantages do come with some expense, though. 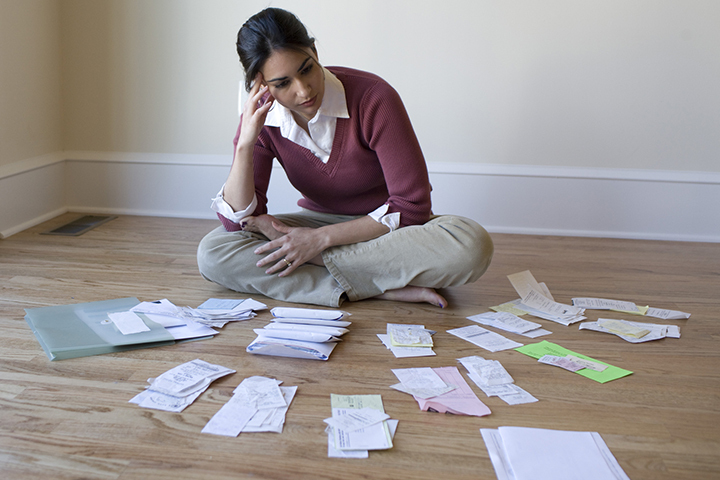 You'll be charged the same sort of expenses and fees as with your current mortgage loan. Included in the list might be an appraisal, underwriting fees, lender's title insurance, settlement costs, and other expenses. There are options for the lender to pay your closing costs as well (a no cost refinance) by raising the interest rate slightly. When you refinance your existing loan too quickly, there might be a penalty. It all depends on your present mortgage loan agreement. Some of the penalties just apply to the first year or two of the mortgage. We will help you figure it out: contact us at (408) 626-1879. You might think about paying points to get a lower interest rate. If you pay a percent of the loan amount at the start (1 point), the savings for the life of the new loan can be great. You might be told that the points may be deducted on your income taxes, but since tax regulations are difficult to keep up with, we urge you to speak with a tax professional before making any decisions based on this. Another thing about taxes is that once your interest rate is lowered, it follows that you will also be reducing the paid interest amount that you'll be able to deduct from your taxes. This is one more cost that borrowers consider. Call us at (408) 626-1879 to help you do the math. In the end, it is important to understand the break-even time, whether paying closing costs or having a lender pay them for you. We can help you figure out what your options are, considering the effect a refinance may have on your taxes, whether you are likely to sell your home in the near future, and your available cash. Call us at (408) 626-1879 to get started. In the market for a new mortgage? We'd be thrilled to talk about our mortgage offerings! Call us at (408) 626-1879. Ready to get started? Apply Now.